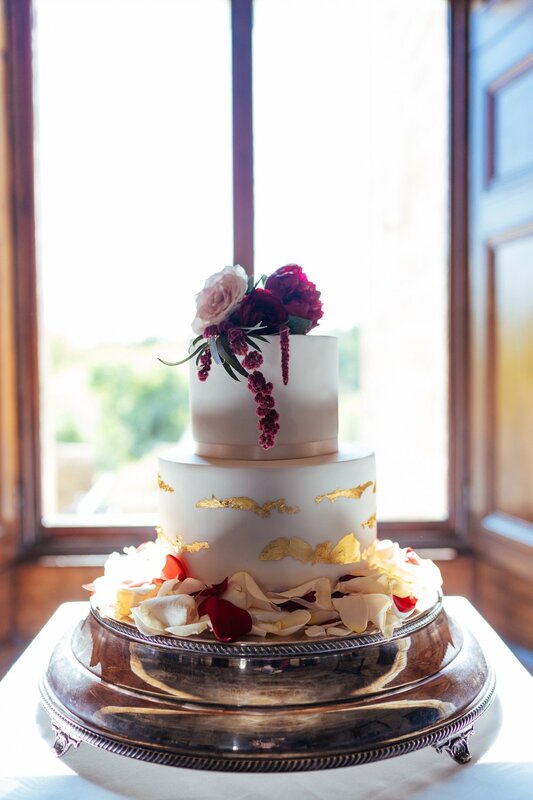 After nine years of planning Scottish weddings we’ve been lucky enough to work with hundreds of gifted suppliers who all work together to make the clients’ day as special as possible. Over that time, some suppliers have really stood out to us because of their sheer talent in their niche, their kind and fun personalities and professional approach to their work. We wanted all of our clients to know about these suppliers. Eventually, “The White List” was created. 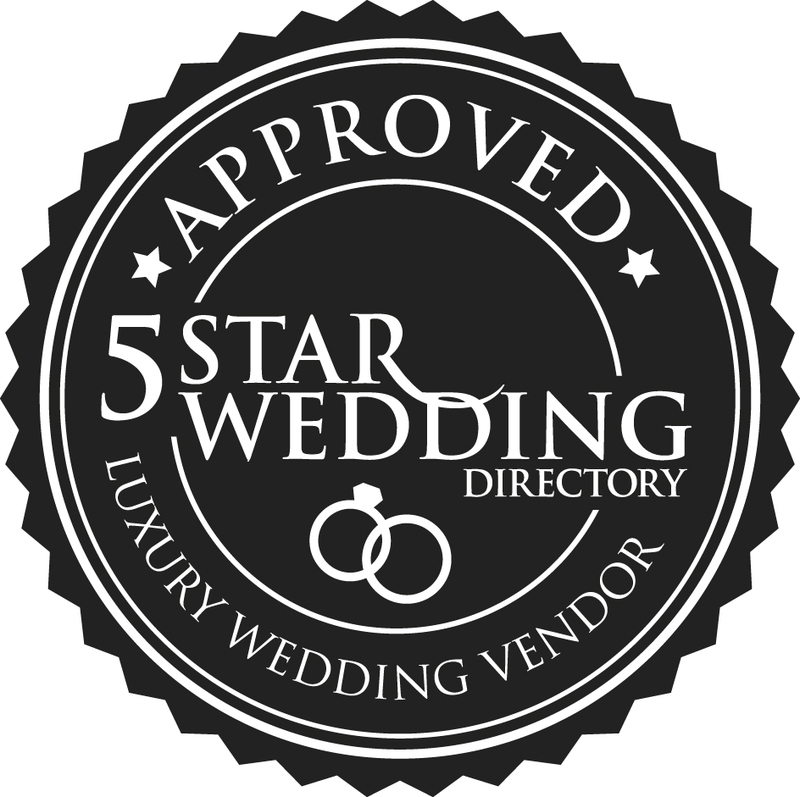 Through “The White List” our lovely clients receive generous discounts and upgrades from highly recommendable suppliers who we can genuinely say we would book for our own Weddings (Some of them we actually did!). There is no limit to the amount of White List suppliers our clients can book for their Wedding days, meaning that every client of ours has a chance to save hundreds, if not thousands of pounds. Capturing your wedding is one of the most important parts as photograph and film are a way to keep priceless moments so that they can last forever. Here are the three brilliant photographers who feature in our White List. 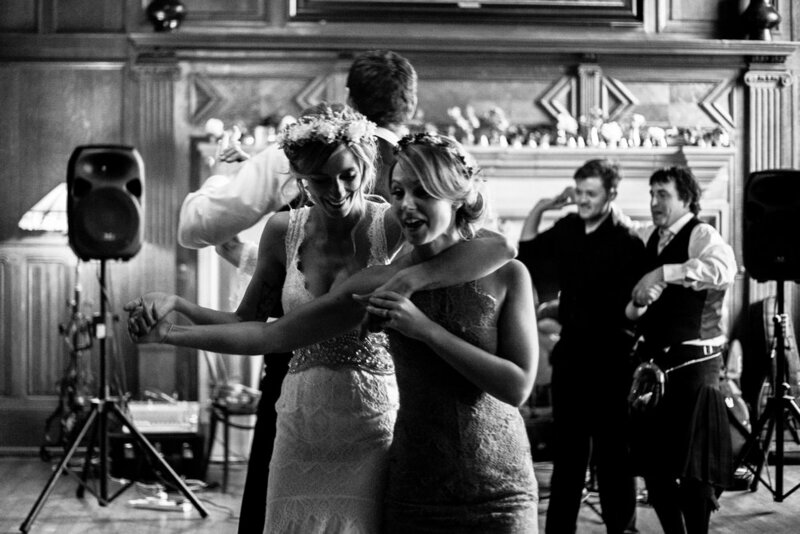 Craig and Eva specialise in fine art wedding photography with focus on elegant, soft light and classic shots. 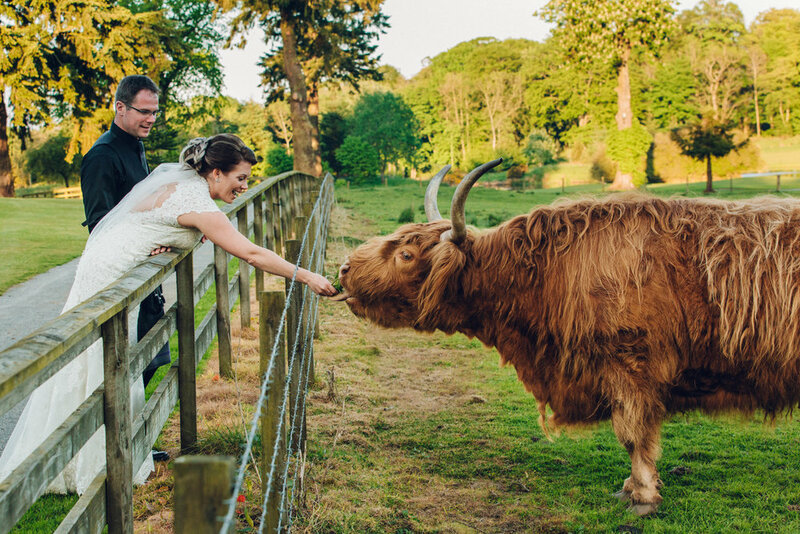 This husband and wife team mantra is “Keep it natural and keep it light” which really comes across in the outcome of their visuals.Based in Scotland, they aim to capture romantic moments between couples as well as speeches, dancing and vows. 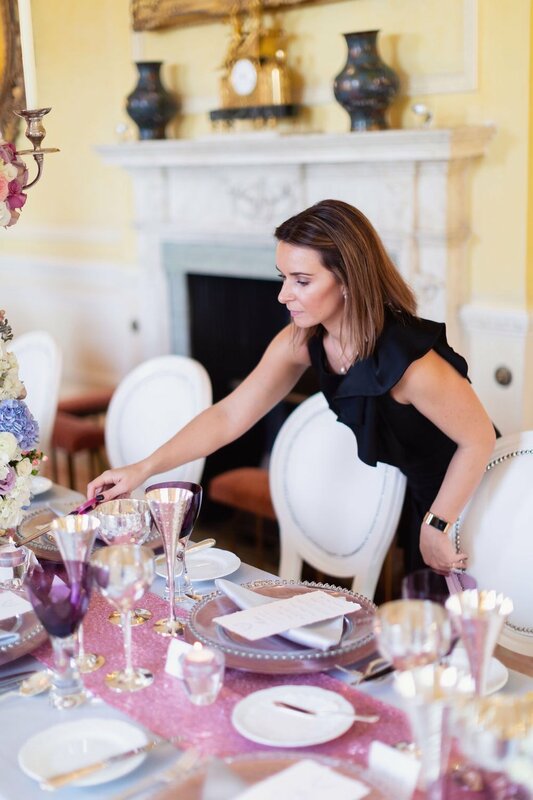 Craig and Eva’s work has been featured in publications worldwide such as British Vogue, The Wedding Collective and Style Me Pretty. Craig has a great sense of humour and Eva's charming personality mean they are a perfect pair for getting the very best out of your Wedding images. 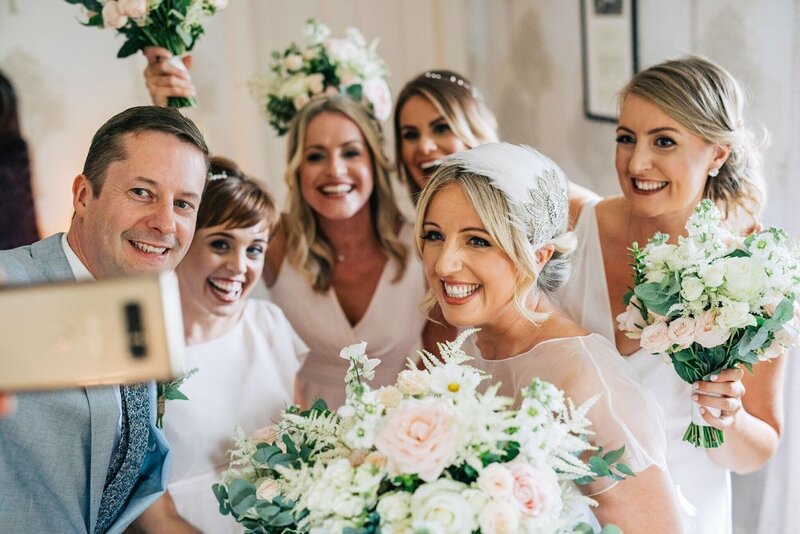 Craig specialises in capturing candid moments as well as getting traditional photos of the bride, groom and wedding party. Craig’s artistic eye will capture these moments throughout the day as he immerses himself in the wedding party and makes everyone he is shooting feel at ease. 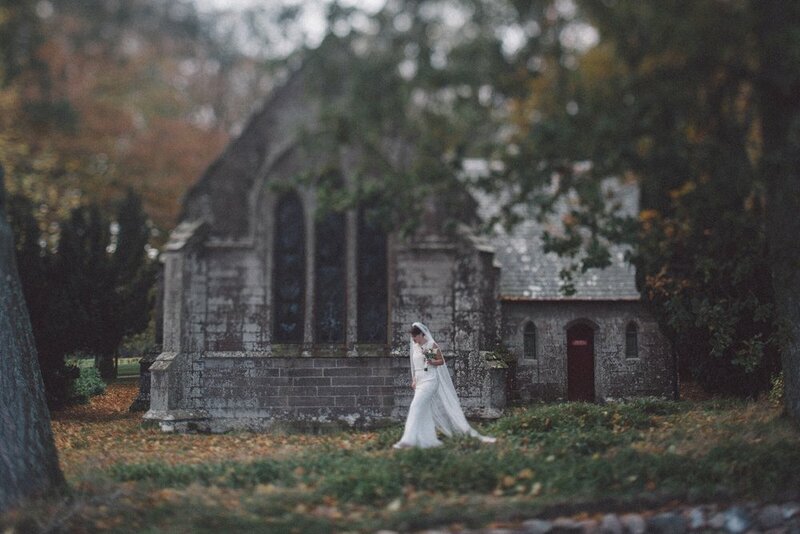 Craig also specialises in old film photography which gives a unique, atmospheric feel to your wedding album. His elegant, journalistic style means he will catch moments that you missed throughout your day. With photographs in publications such as Style Me Pretty and Little Book For Brides Paris you can definitely trust Craig to capture the emotive beauty of your special day. Sam’s photography style is fun and vibrant, much like his personality! 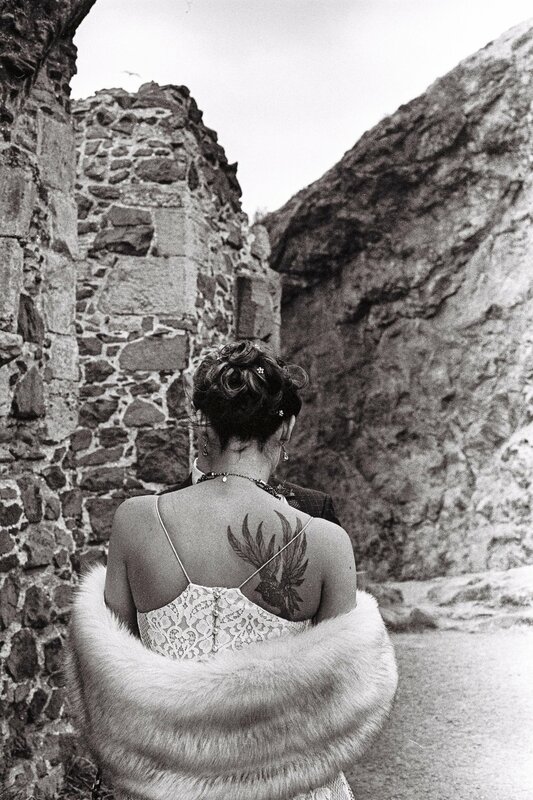 He puts his subjects at ease when photographing them which creates natural, unhurried images. All of Sam’s packages include a pre-wedding photoshoot as well as on the day images so you will have plenty of images to remember your day. 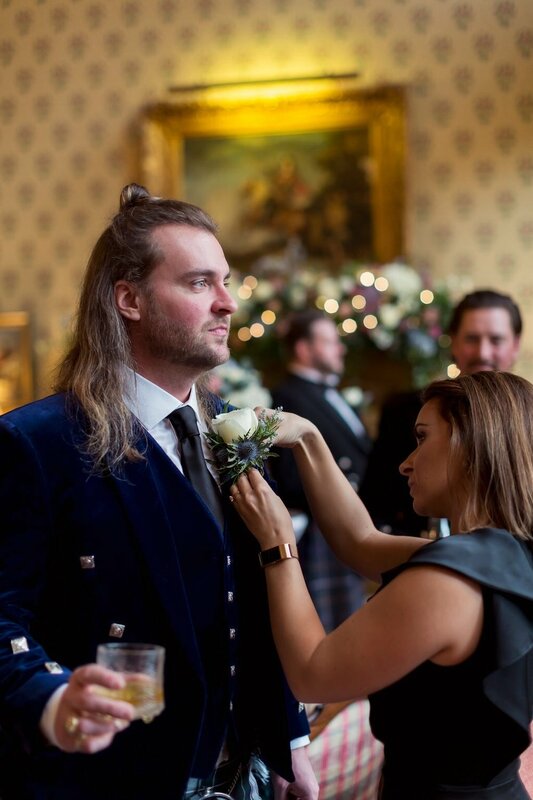 Working in the North- East of Scotland, Sam has worked with many clients such as Brewdog, Police Scotland and tattoo artists so you can trust that he has plenty of experience.